The film programme will be followed by Ian Bourn reading from his current Placement series, an inter-disciplinary project based on autobiographical texts, and a Q&A with the audience. 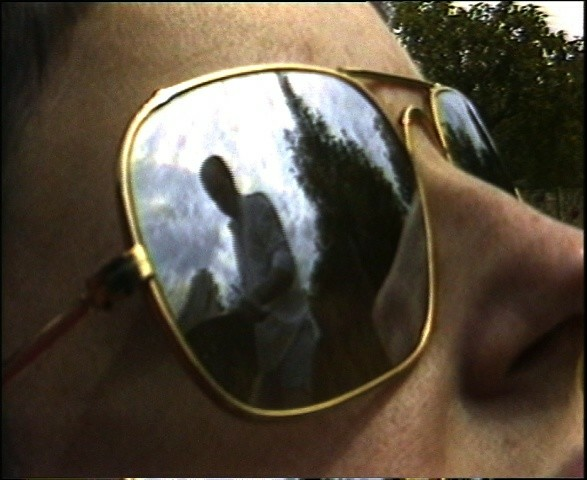 From 27 June to 8 July, to complement the programme at Close-Up, Carroll / Fletcher Onscreen will be presenting Lenny's Documentary, 1978 and Black White & Green, 2003. As part of the online presentation, the short story Subjective Interfaces (also from the Placement project series) will be available to download at www.carrollfletcheronscreen. To read Subjective Interfaces by Ian Bourn, please follow the link.